The next generation of medical force, pressure and strain sensors comes with 3D Nanoprinting! For example for fast and label-free immunoassays of antibodies, disease markers and DNA sequencing. 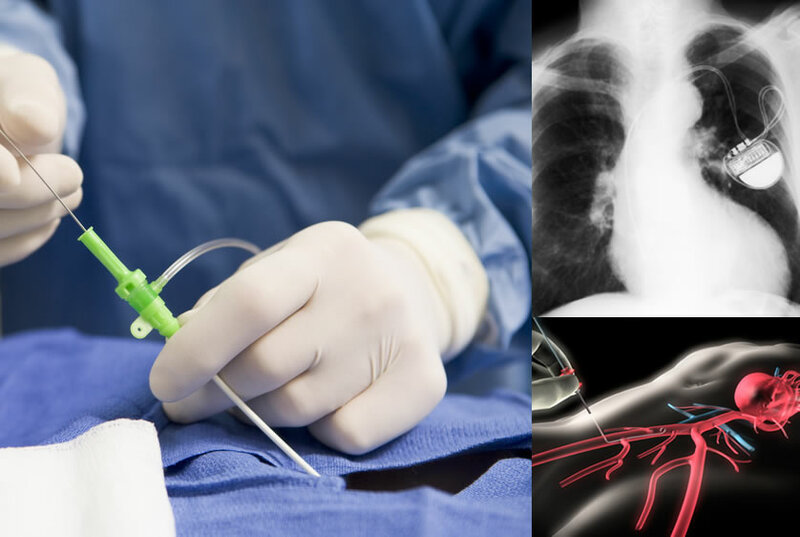 A new approach for medical sensors for minimally invasive implants and catheters. Discover the groundbreaking flexibility and precision when designing your sensor applications in medicine and life sciences. 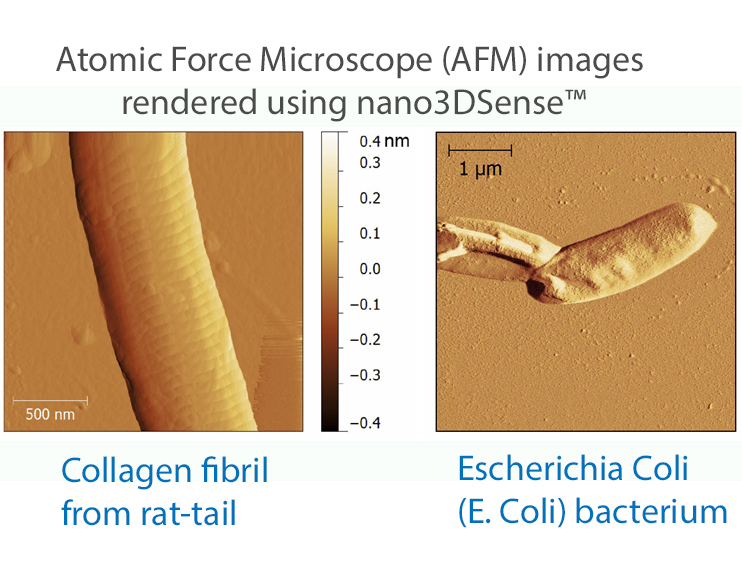 Whether for medical implants and catheters in the human body or biosensors for point of care (POC) implementations for the label free and fast diagnosis of disease biomarkers: the nano3DSense platform revolutionizes through ultimate 3D nanoprinting the sensors and defines new technology standards for force, pressure, displacement and other measurements. Tailored medical sensor solutions for every possible encounter in the micro and nano world. 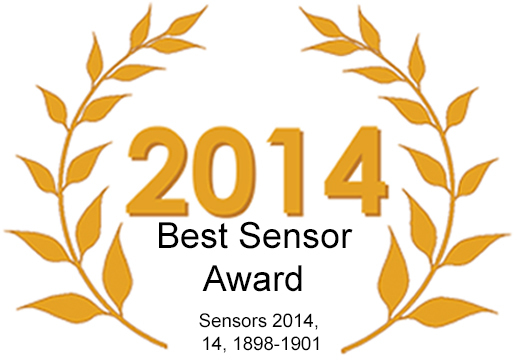 A New Leaf in Sensors Technology Made in Germany. New biosensors enable fast and label-free immunoassays and detection of biomolecules, such as antibodies and proteins, with previously unimagined precision. And this cost-efficiently and in multi-functional use, e.g. in point of care (POC) diagnosis of disease biomarkers (Diabetes, Cancer, Acute Myocardial Infarction (AMI)), pathogens (viruses, bacteria, MRSA, VRE) and molecular analysis (DNA, RNA-sequencing, oligonucleotides and aptamers) without the need for PCR (polymerase chain reaction). Force and pressure sensors and their application in medical technology for diagnostic implants and catheters were fundamentally redefined. We guarantee highest possible minimally invasive feature sizes for sensor implants and other invasive devices in surgery that provide outstanding long-term reliability and biocompatibility. Whether for precise intracardiac blood pressure measurement (e.g. during therapy of hypertension and heart failure), implants for diabetes CGM (continuous glucose monitoring) or ultra-small 3D force sensors for catheters: Implementing innovative ideas has never been easier. Advantage by Design: Seamless 3D Nanoprinting and customized sensor functionality, that can be applied on all possible micro surfaces and materials: We have invested more than seven years of time and development, perfecting 3D Nanoprinting for sensors for MEMS and NEMS even in difficult or impossible measuring environments. Featuring extremely miniaturized sensor design down to 10 nanometers in size we serve numerous tasks for the precise measurement of micromechanical quantities, including force, pressure, displacement, acceleration, torque and vibration sensors in the robotics, automotive, entertainment electronics, and aerospace industry as well as many other sectors. Whether for rapid prototyping or batch production: Be a step ahead by simplicity and design. 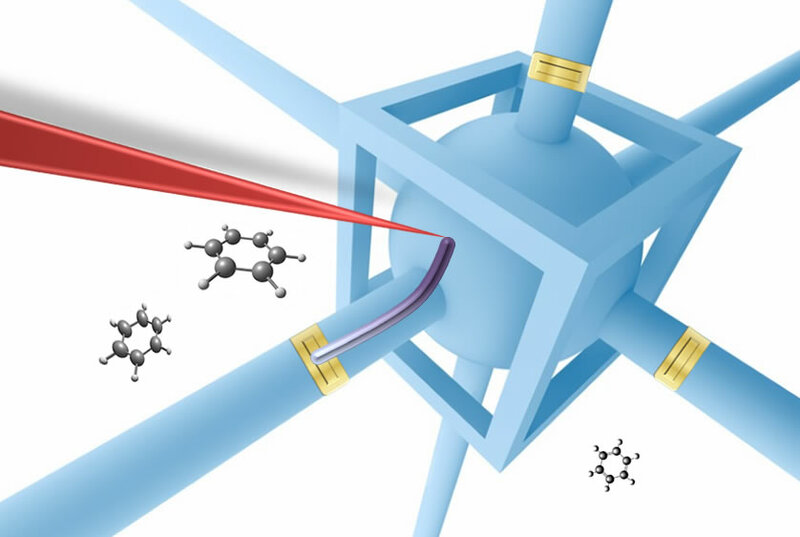 Self-sensing cantilevers without the need for lasers that are completely free of laser calibration burden enable a completely new generation of compact and fast atomic force microscopy (AFM). nano3DSense provides powerful and dedicated force sensing capabilities and highest possible adaptivity, even under difficult conditions on cantilever and measuring environment. Compared to conventional optical or piezoresistive AFM cantilever, the new self-sensing cantilevers have a great benefit in material freedom: In this context, the cantilever material does not matter anymore and can be chosen flexibly directly addressing the real problem (e.g. biological samples). In addition to silicon (Si) many other cantilever materials, such as SiN, SU8 and other polymers, steel and much more are available for excellent AFM imaging in industry and research. Whether in life science or biotechnology in living environment, e.g. 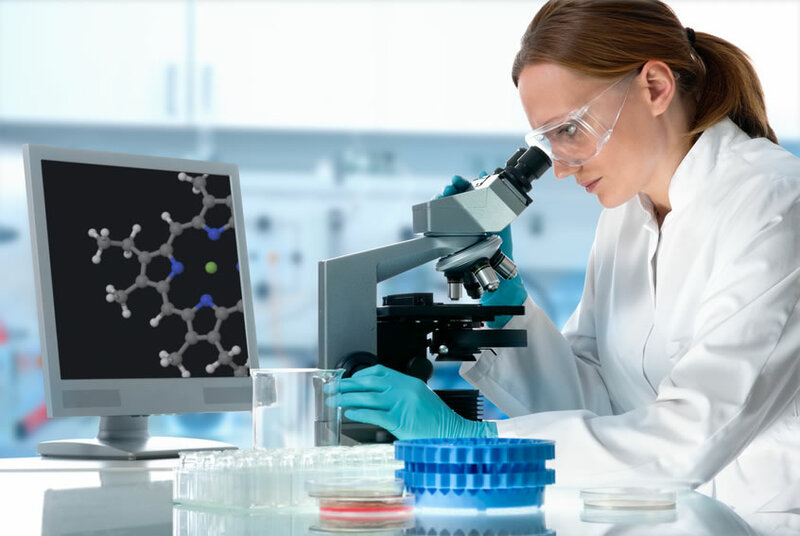 in microbiology, cell analytics and force spectroscopy: Convince yourself of the various application possibilities and a new standard in research flexibility. Nanoss GmbH is the global leader in printable 3D nanosensors for dedicated force, pressure and strain measuring technology. With the patented nano3DSense method, we can apply the smallest known sensors to any surface or material with highest possible precision. For highly customizable rapid prototyping challenges and batch production: A single sensor platform across all industries and R&D in Medical Technology, Life Sciences and general analytics.